It all started over a year ago with this post. I lost my remote job and I had no idea what I was doing back then in terms of writing the content (honestly I still don’t in some cases). My English ain’t perfect, yet I do believe that during last 13 months you could find some improvements in my texts. In May, I landed my dream job – became a co-founder of so-called teal organization Noordwind and found out how great the work of a freelancer, without having any bosses, could be. After 3 months of extensive work, I managed to win “Daj Się Poznać” and leave my “basement” once and for all. Along with this, my emerging love to the open source projects was growing and my first and most advanced project Warden gained some popularity due to the Scott Hanelsman’s tweet and mention during .NET Rocks podcast. After that, I had a chance to start giving the speeches at the local .NET developers groups. Such a great opportunity to hone your skills in terms of public speaking. 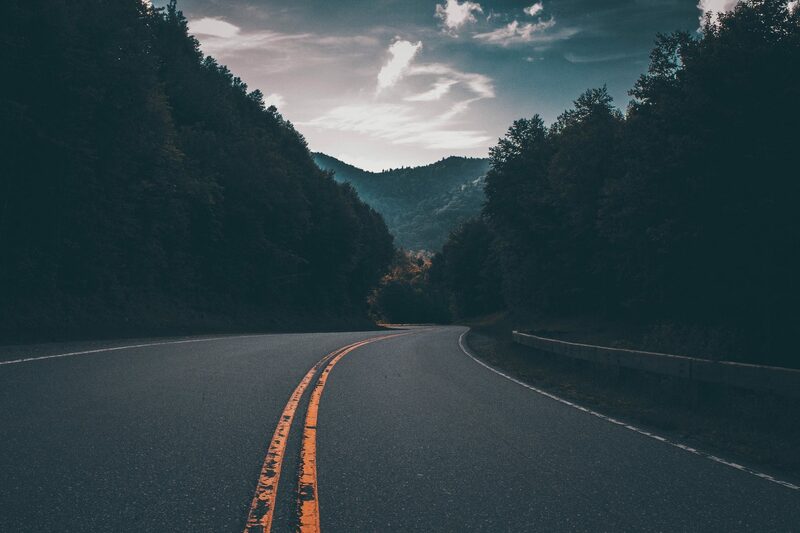 I started going to the IT conferences again – meeting new people and networking, in general, was what I exactly needed at this point (and still do). Programistok – one of the best IT conferences I participated this year. 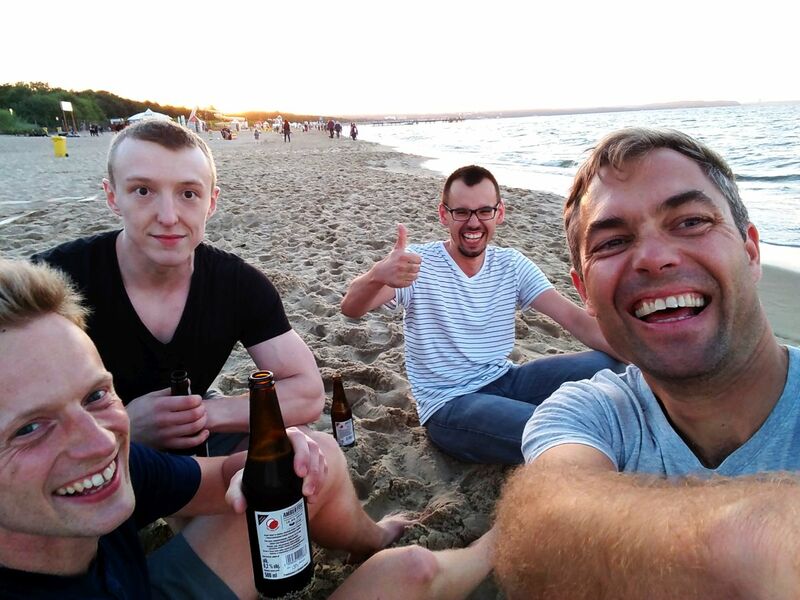 During summer I had a chance to give some tips to my colleagues thinking about changing their jobs and becoming the programmers. That was the first time when I thought about becoming a sort of mentor or teacher and help the others willing to start their journey with programming. 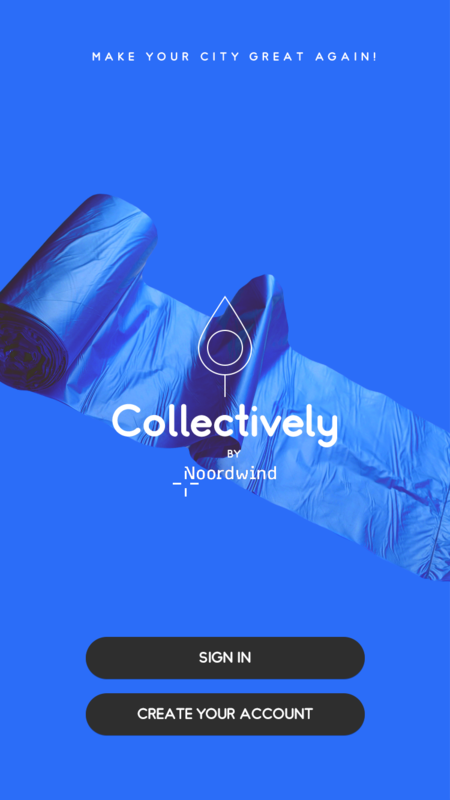 In September, we (Noordwind) started developing our own platform for the citizens named Collectively, fully open sourced. It started with an idea about collecting and reporting the litter and the app has already grown quite big. The public testing phase will be available soon. Collectively – platform for the citizens, fully open sourced. In the meantime, with friends of mine, we also created a StrengthCraft event (and hopefully, we will find some time for the 2nd edition). 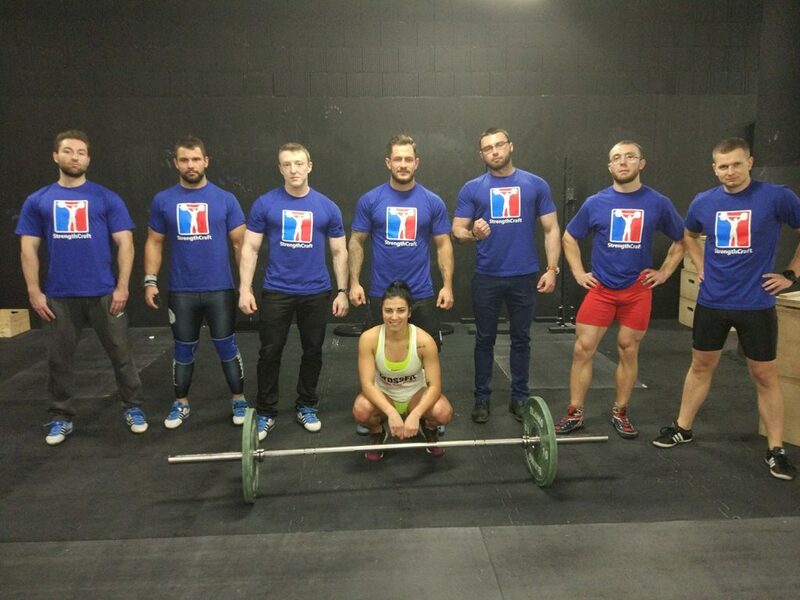 StrengthCraft – one of our side projects related to physical activities. With the beginning of 2017, I decided to create a “Becoming a software developer” course as a series of videos available on YouTube and blog posts about starting with programming in C# and .NET Core and building an application by following the good patterns and practices. I was thinking about 16 episodes being published every week, but for sure it shall last much longer than that :). This is when I really got into the teaching. I did receive quite a positive feedback and decided to do another step – free and open programming workshops. By now, I have already done 4 of them, yet there are many more to come. C# and .NET Core basics workshops. I was also a guest on the DevTalk podcast and you can find my article (in Polish) about summary of “Daj Się Poznać” and what changed in my life afterwards on the DevStyle. 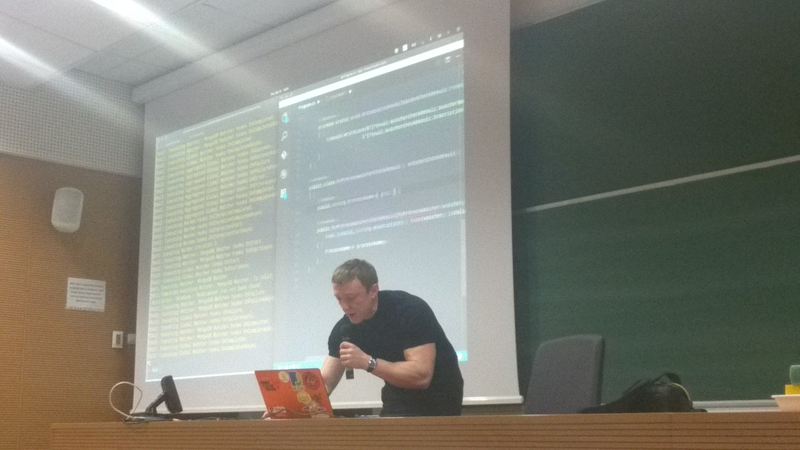 A few weeks ago, Łukasz Pyrzyk asked me about running a .NET Core Tour – series of presentations and advanced workshops related to this technology. It was a perfect timing, as I had to refuse the job offer as a full-time programming teacher. Instead, I went with doing things pro publico bono, which is opposite to being paid good money, simply cause it’s more fun and does deliver much more satisfaction. 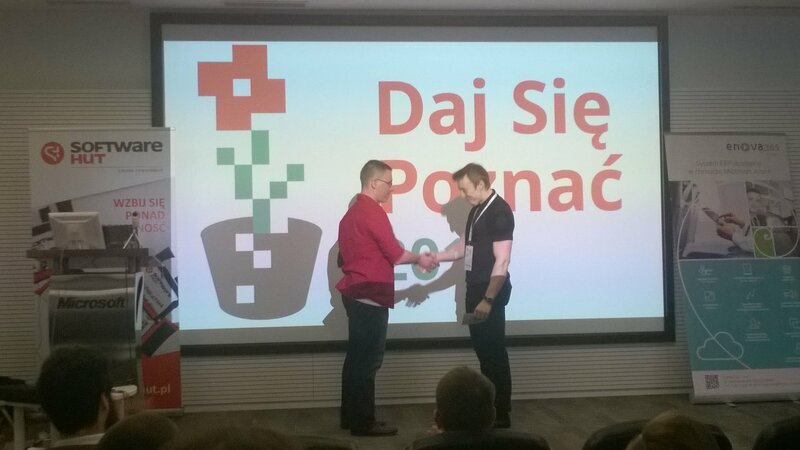 On the 1st of April, I had a great pleasure to be a speaker during 4developers – one of the biggest IT conferences. Undoubtedly, that was a remarkable experience. 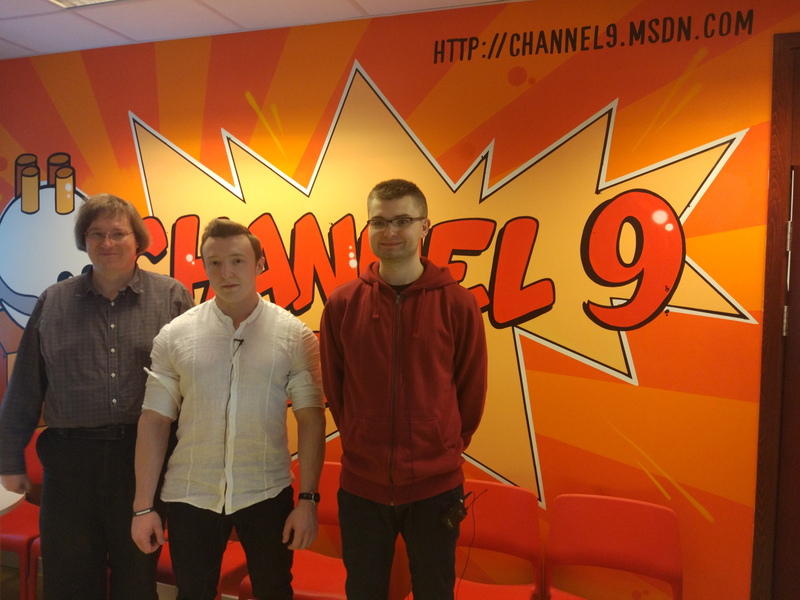 And just a few days ago, I was a guest at Channel9 “Thursday with .NET” live stream series. It will be available for the offline viewing soon. Channel9 “Thursday with .NET” episode 3. And this is pretty much when things started getting really crazy (and awesome). I did receive few interesting offers, mostly related to the workshops and premium courses (I did accept some of them already). Moreover, I got the offer to run the postgraduate studies – needless to say, you don’t think that I would turn down such an offer, do you?. Eventually, the Warden open source project gained again some attention and I “recruited” a few people to help me deliver it. 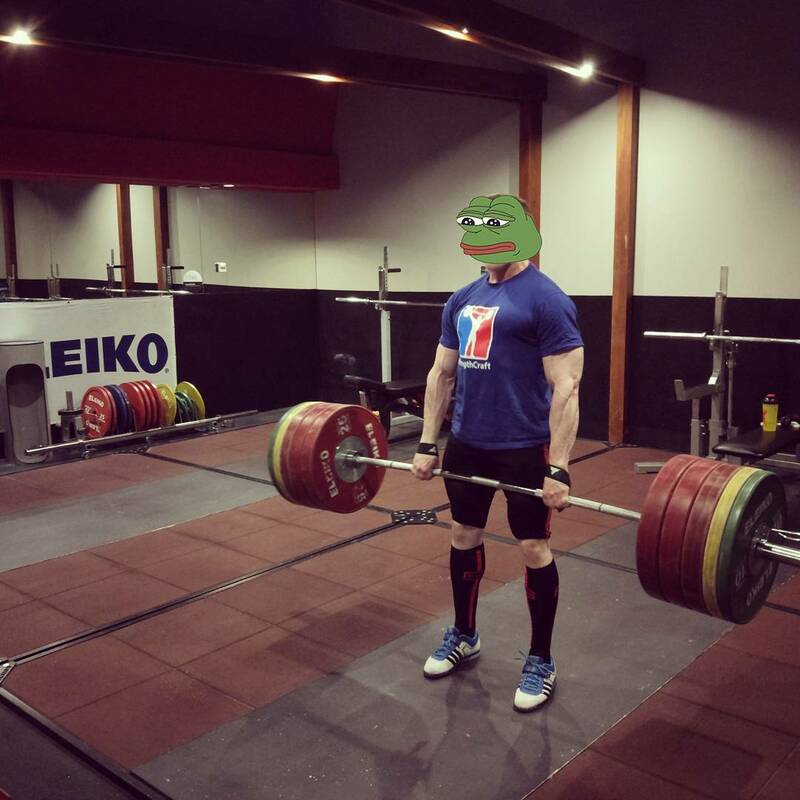 On the personal level, I managed to hit almost of the goals related to the personal bests in my strength training (you can watch them on my private YouTube channel). In order to sum up, do you know what’s really great? That I was able to somehow influence both my friends and other people that I never met to start doing great things on their own. Like creating blogs, running their own open source projects or meetups like Crypto Cracow. These are the most satisfying achievements, there is no money equivalent existing that could even come close to compensate for that. I wish for myself and to all of you, for the upcoming months to be as productive as the previous ones.